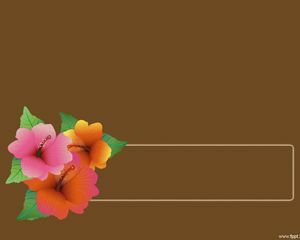 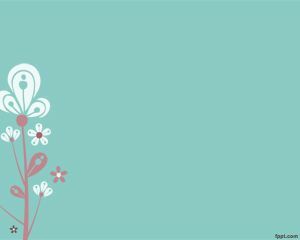 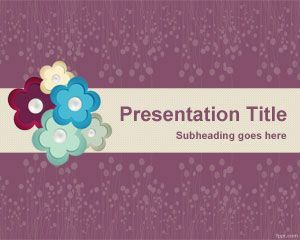 Free Flower Scrapbook PowerPoint Template is a free PPT template with flower buttons in the slide design that you can download to prepare awesome PowerPoint presentations with scrapbook style or flowers. 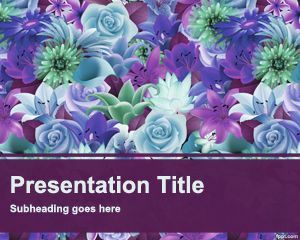 The slide design has a violet background color and it is compatible with Microsoft PowerPoint 2010 and 2013. 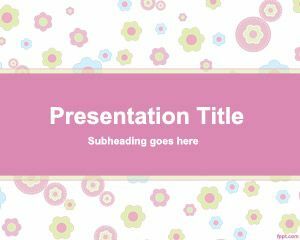 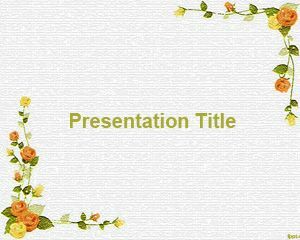 You can download this template as an abstract flower PowerPoint slide design or use it for presentations on art, decor, collage as well as other presentation ideas for kids. 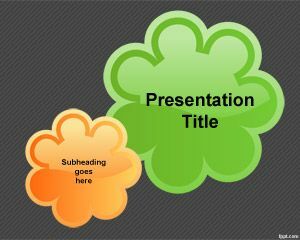 Alternatively you can download other free digital scrapbook templates for PowerPoint or premium animated templates for PowerPoint presentations with awesome videos and designs.